A judge sentenced a Texas man Thursday to eight years in prison after he was arrested with a gun he built while under a protective order barring him from possessing a firearm. Eric Gerard McGinnis was sentenced to jail time after authorities apprehended McGinnis in a wooded forest firing off shots with a rifle he had assembled himself, according to CNN. The man also possessed a list labeled “9/11/2001 list of American Terrorists,” that included the names as well as home and work addresses of several Democratic and Republican lawmakers, according to NBC5. Dallas police arrested McGinnis in July 2017. McGinnis was under a standing protective order barring him from possessing a firearm at the time of his arrest. The court issued the order in 2015 after he engaged in a violent encounter with his girlfriend, CNN reported. McGinnis tried to buy a semi-automatic rifle from a gun shop in June 2016, but was turned away after a background check flagged the protective order barring McGinnis from buying a gun. McGinnis then used a 3-D printer to build the firing mechanism of a rifle. He gathered other gun parts including a barrel, stock, an upper receiver and grip, CNN reported. McGinnis assembled a short-barrel AR-15 style rifle from the parts, according to Fox News. 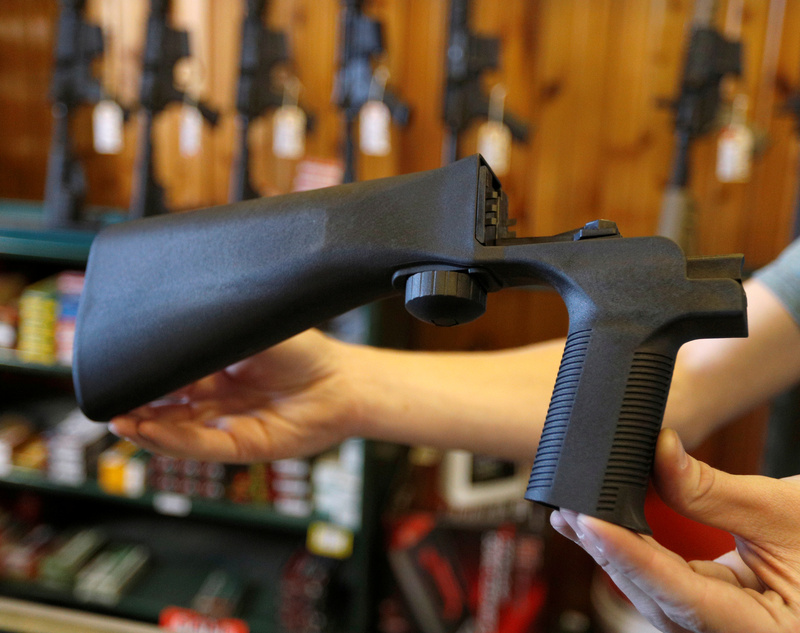 “When he realized he couldn’t legally purchase a firearm, Eric McGinnis circumvented our gun laws by 3D-printing his weapon, eliminating the need for a background check,” U.S. attorney for the Northern District of Texas Nealy Cox said, according to NBC. “This office is committed to keeping guns out of the hands of those who violate protective orders for domestic violence, no matter how the guns are obtained — by theft, purchase or 3D printing,” Cox added. Authorities believe McGinnis harbored interest in James Hodgkinson who, in June 2017, shot Louisiana Republican Rep. Steve Scalise and wounded five others.